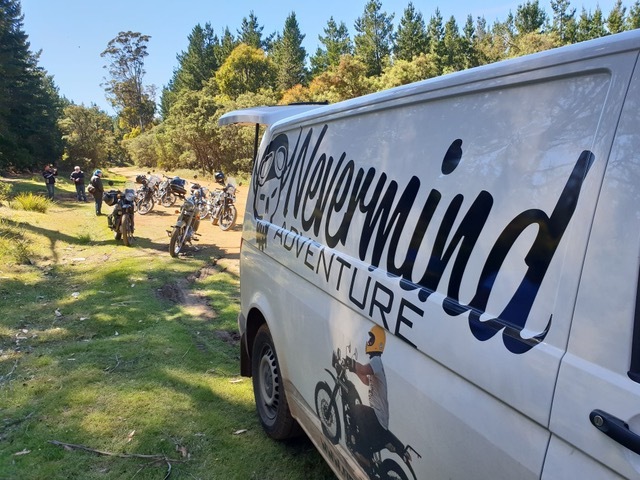 Geelong-based motorcycle travel company Nevermind Adventure is celebrating the launch of a new tour destination with a special offer for AMCN readers. 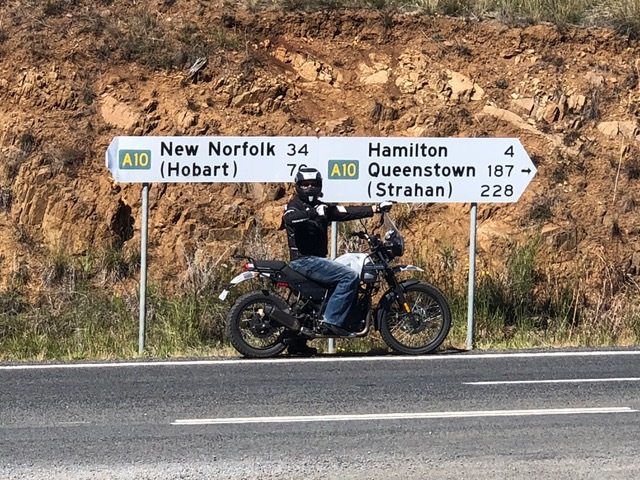 Nevermind Adventure is offering a three- or seven-day tour in what is largely regarded as Australia’s best motorcycling state – and you don’t even need to own a bike! The special offer sees the price of the three-day tour reduced by $300 to $995 per person (twin share). 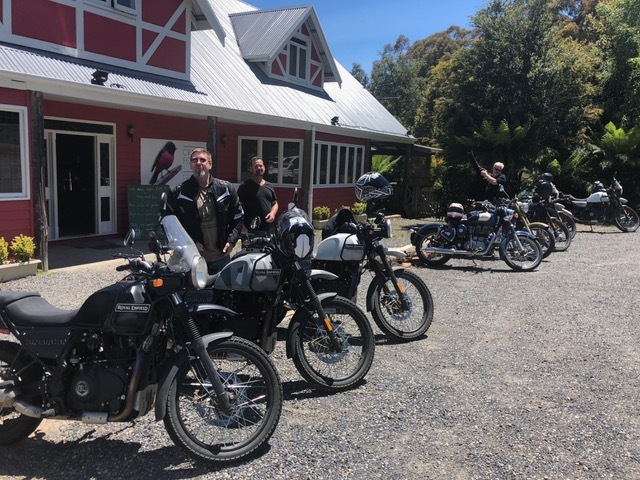 The seven-day Explorer tour – which should be on any red-blooded rider’s bucket list – has had its price reduced by a significant $655, with the limited-offer price now just $1995. As well as meals, fuel and accomodation, vehicle insurance (which covers up to $1000 excess) is included in the price. 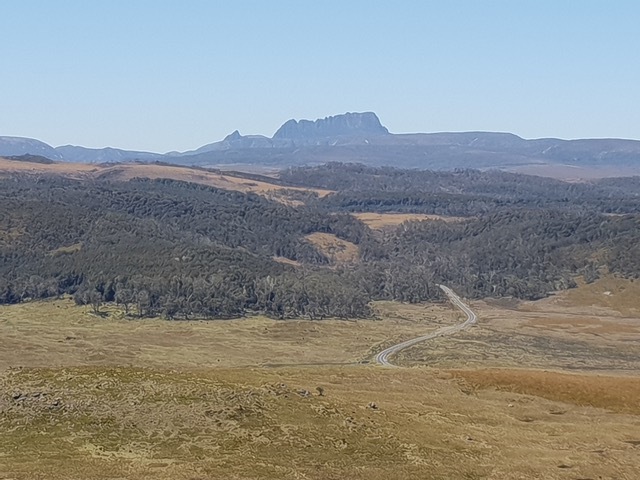 Travel to or from Tasmania is not included, but the travel team will gladly book your flights on request. 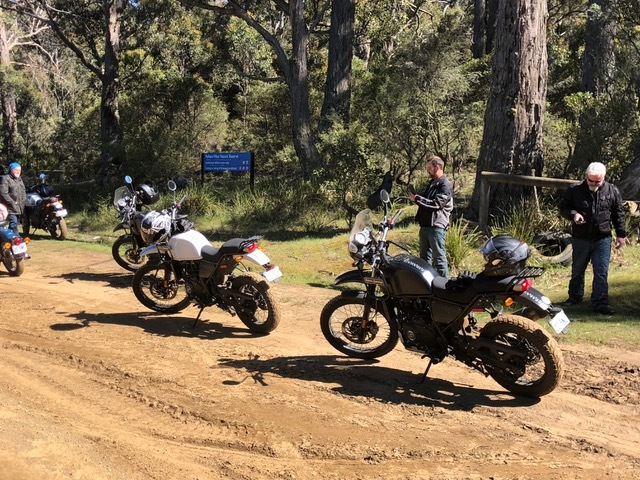 http://www.nevermindadventure.com/tasmania or call (03) 5221 3040 and the them AMCN sent you!